Google Pixel devices have already started to receive the official Android 8.0 OREO update but not all users will receive it simultaneously. Check if there is a pending OTA update for your device, by going to Settings ->About phone-> System updates. 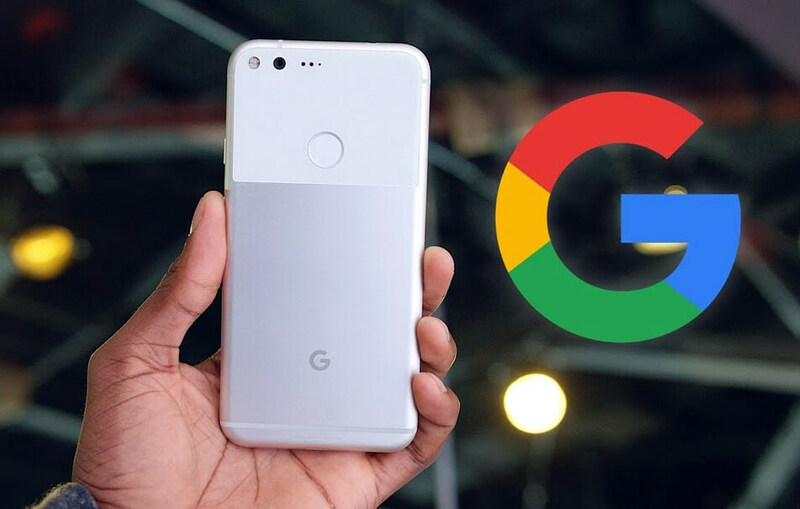 If no update is available and you want to update your Google Pixel phone before Google pushes the new OTA firmware update files for your device, you can follow the tutorial from this post and learn how to manually install it. The update files have been uploaded to Google’s Developers website and you can find all instructions in order to install the new firmware update manually. Read the entire post and make sure you do not skip any steps. This tutorial is only for the Google Pixel devices and it will not work on other different Android devices. Flash the new Android 8.0 OREO OTA update image only if your device is running on 100% stock Android firmware. If your Android system is modified the update process won’t work. Back up all your files to be sure that you won’t lose any data during the installation process. This is a tutorial for advanced users and we cannot be blamed in case you brick your device or if you lose important data file. Enable USB Debugging option from the Developer Options menu. The Developer Options menu may be hidden, to enable it, go to Settings-> About Device and tap seven times on the Build Number text. Once you have unhidden the Developer Options, go back to Settings open the Developer Options menu and enable the USB Debugging field. Charge your Google Pixel device and make sure it’s battery level is more than 50%. Setup the Platform-Tools and ADB Fastboot Drivers for your computer to detect the Google Pixel device. Download Platform-Tools zip from here if you use a Windows-based computer, from herefor Mac OS and from here for Linux. Extract the contents ofthe zip and save them on your computer. Download Google Drivers from here, and install them on your computer. Leave the Platform-tools folder open. Download Android 8.0 OTA from here the Android and rename the file to update.zip. Place the file inthe Platform-Tools folder. Power of the Google Pixel device and boot it into Recovery Mode. From the Recovery Mode menu, select apply update from ADB. Connect the Google Pixel device to the computer using the USB cable and make sure the phone was detected by the computer. In the command window execute the command:adbsideload update.zip. This will initiate the update process. Wait until the installation is completed and do not press any buttons. When the installation process has been completed you can reboot your Google Pixel devicein normal mode. Unplug the device from the computer when the first boot process is started. For more information or to check further OTA updates available for your device check here the Google Developer website.